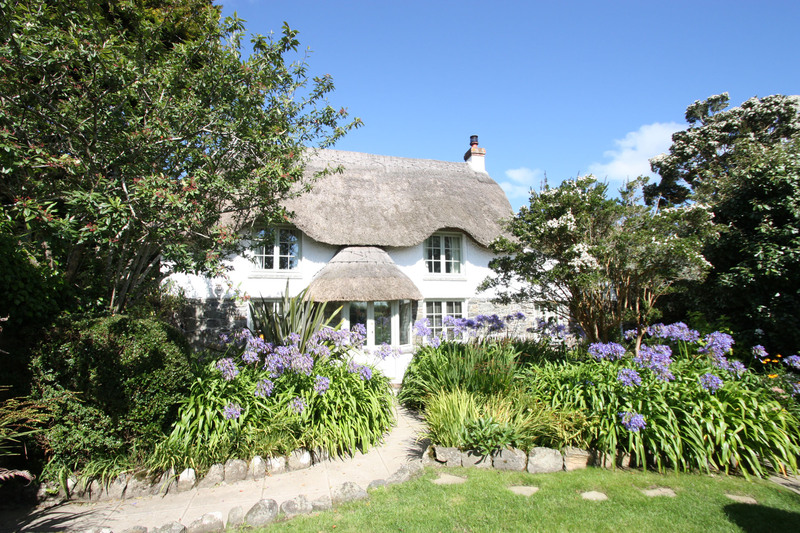 Devonshire Cottage Holidays has over 45 years’ experience of managing holiday cottages in Devon; we are here to help you find your perfect holiday home in Devon. Take a look around our selection of cottages in Devon and please don’t hesitate to get in touch with us if you have any questions or if we can assist in any way. You can request a brochure and a tailor-made shortlist of holiday cottages based on your requirements to keep things easy. Our friendly team will be happy to help you find the best cottage or apartment for your holiday in Devon as we handpick every one of our cottages. 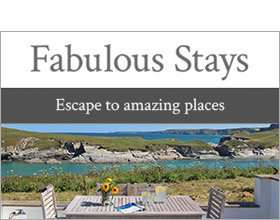 We are also on hand to help with any aspect of your holiday from recommending the best beaches in Devon, tips on dog friendly days out through to arranging a luxury cottage for your special occasion. All of our cottages in Devon are regularly inspected through our VisitEngland accredited quality system. If you are looking for a coastal apartment with stunning sea views, a dog friendly country cottage for exploring Dartmoor, a lodge at one of our fantastic resorts or a grand house in Dartmouth for groups of family and friends; Our helpful team of holiday cottage experts are waiting to assist you to find your holiday cottage in Devon from our range of luxury and classic cottages. When you book your holiday in Devon with us, you enjoy the protection of booking with an ABTA bonded agent. Our accredited customer service team, duty managers and retained tradesmen are on hand 365 days a year to ensure you can enjoy complete peace of mind when holiday in Devon with Devonshire Cottage Holidays. We would love your holiday in Devon to be perfect – that is why our team select the very best holiday cottages in Devon and we back that up with the most comprehensive customer service package available. Our self catering cottages will provide everything you need and expect during your holiday in Devon, meaning you can relax and concentrate on exploring this wonderful region of the south west. Your Devon holiday starts the minute you book, and we are on hand from beginning to end to ensure the Devon cottage experience is one you will never forget. Your holiday in Devon starts here! 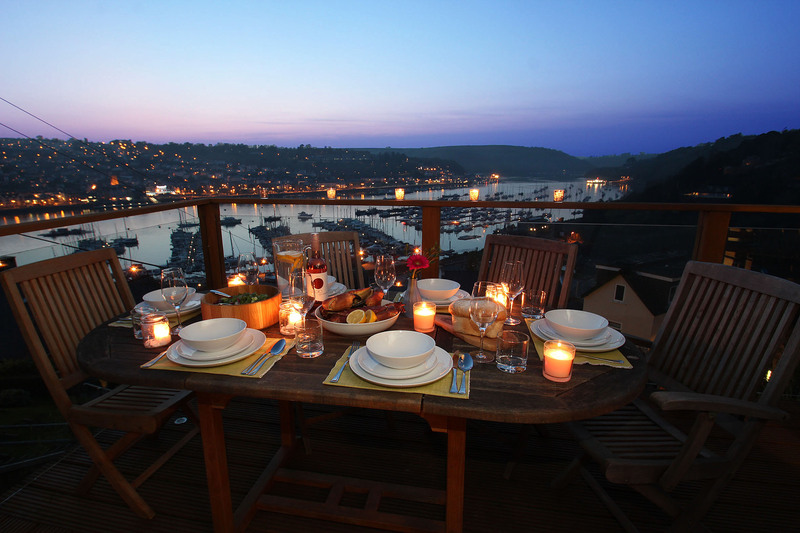 Your Holiday in Devon matters to us, and that is why we only select the best holiday cottages. Each property is carefully chosen by a member of our team, so whether you are looking for a classic cottage, a luxury apartment with sea views, a large family property, or a dog friendly cottage in Devon, we are sure you will find something in our collection that will suit your needs. All our holiday cottages are equipped and furnished in line with our strict quality standards, ensuring you have every home comfort needed to enjoy your time in Devon to the fullest. Our quality appraisal system is accredited by VisitEngland and we regularly inspect all of our cottages and apartments in Devon to ensure they offer fantastic holiday homes for guests.